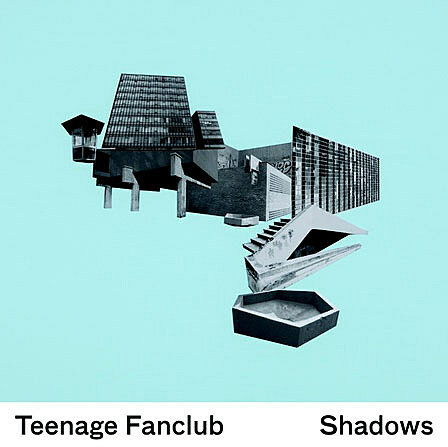 Teenage Fanclub‘s new album, Shadows, was just released overseas in Europe (where they’re touring at the moment in support of it). Merge Records puts the album out in the U.S., on June 8th (the last day of their UK tour). Download “Baby Lee” for free above. In July and August, Teenage Fanclub will play some European festivals. In December they play the Belle & Sebastian-curated “Bowlie 2″ ATP in Minehead. Before that they join their fellow Scots for a show in Brooklyn (and maybe a TBA tour?). As promised, Belle & Sebastian are coming. They play the Williamsburg Waterfront in Brooklyn on September 30th with Teenage Fanclub. Tickets go on sale Friday at noon.